Our Cuban tour leader will introduce us to the fascinating culture of Cuba, and by staying in private guesthouses for part of the trip, you’ll have a chance to interact with Cubans in their own homes. Cuba is changing fast, and we encourage you to visit it now, while it is still possible to savor the old history while relishing the new energy, including the food renaissance in Havana. 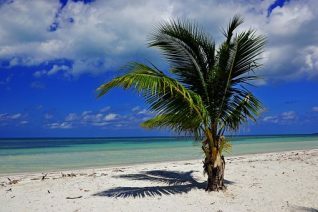 A small group tour of Cuba with a maximum of 12 travelers is an ideal way to visit Cuba. 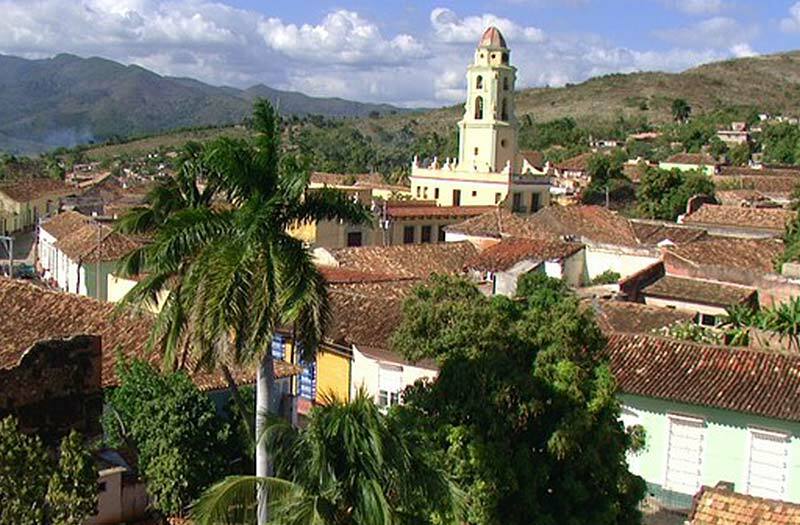 This people-to-people tour of western Cuba is conducted in English and is legal for US citizens, while all nationalities are welcome. Individual arrivals at Havana airport. Transfer included to our hotel (4 nts.) Meet your Cuban guide and Italian Connection tour leader, followed by a welcome dinner. A walking tour with our Cuban guide will introduce you to the sights of Havana, with a stop for a refreshing daiquiri in Hemingway’s favorite bar, La Floridita. In the afternoon, put on your dancing shoes as we learn to salsa with Havana’s coolest teachers. We head out of the city to the lush countryside at Las Terrazas, a pristine biosphere with traces of its history, today a rural community with a sustainable lifestyle. Take a short walk in the forest to spot the Cuban trogon, the national bird whose resplendent feathers mirror the colors of the Cuban flag. Meet the artist-in-residence in his lakeside studio before we enjoy a lunch of Cuban Creole specialties. 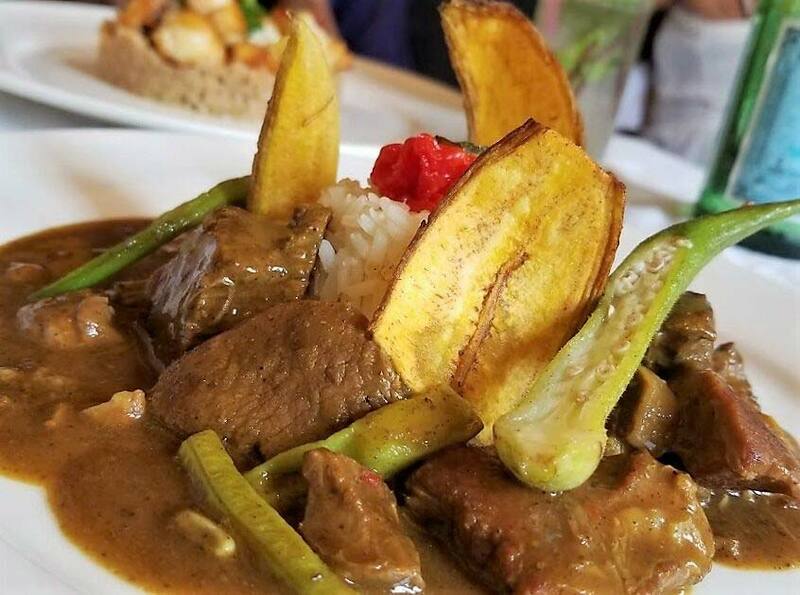 Return to Havana and choose to dine in one of the city’s paladars, privately-run restaurants that are the vanguard of Havana’s culinary scene. Learn about Cuba’s educational system during a school visit, and explore the fascinating streets of Habana Vieja. Meet a contemporary writer who defies the restrictions on free press as she exposes Cuba’s present day problems, and discuss the political implications of her writing during a question and answer session, a highlight of our people-to people tour. Tonight we indulge in a delicious meal of fresh fish and artfully combined spices at a lively paladar. An early departure from Havana has us heading to the lovely Playa Giron cove, where the failed Bay of Pigs invasion took place. Visit the nearby museum with powerful photos of Fidel Castro and the resistance movement. Enjoy a short performance at a community center that helps young people find a direction in life through art, dance, and music. Continue to the charming city of Cienfuegos, where we spend one night. After an orientation walk in the center of Cienfuegos, there is time to browse the handicraft market and admire the flower sellers’ stalls on the street corners. 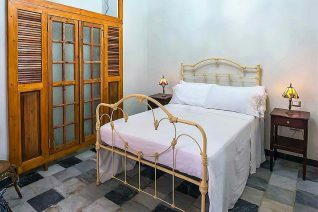 Continue to Trinidad, where we stay 2 nights in family guesthouses, and immerse ourselves in Cuban culture. After a short guided walk, you are free to scout out locales with live music, visit an artist’s studio, or just soak up the atmosphere of this colorful town. Tonight we dine in the town’s best restaurant located in a former home, where a bed still sits in the middle of the dining room! This morning we take a walk through quiet woodlands to a lovely waterfall, where the daring may take a swim in the refreshing cool water. Meet a campesino, who lives in a simple wooden house and invites us to taste his herb tea made from wild plants that he harvests in the forest. After a sumptuous buffet lunch, we’ll return to Trinidad for some free time, before heading to the beach for a sunset mojito. Tonight’s dinner highlight is fresh grilled lobster, the house specialty. 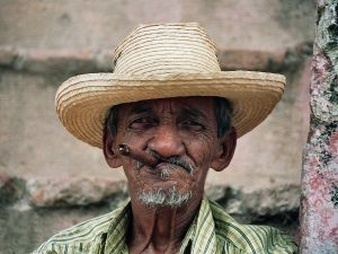 We head to the provincial city of Santa Clara, where we visit a cigar factory, where Cuba’s finest tobacco is hand-rolled into the world’s most sought-after cigars. Time to learn about the various brands with a cigar sommelier, before we head to the main park and check out what all the locals are up to. Continue to Havana, for our last night in Cuba. A special dinner and entertainment await us as we celebrate our in depth tour of western Cuba. We can arrange taxis to the airport for return flights from Havana.